Measuring water quality is complicated. The EPA, which regulates water quality in the United States, sets legal limits on over 90 contaminants and provides non-legally binding guidance on another dozen or so contaminants. Further complicating matters is that measuring water quality also depends on what that water is being used for. In this article, we’ll cover the attributes of water quality that homeowners should know. To do so, we’ll explain how the EPA and your local water district work together to regulate water quality. By understanding this process, you’ll know which attributes you should be on the lookout for. 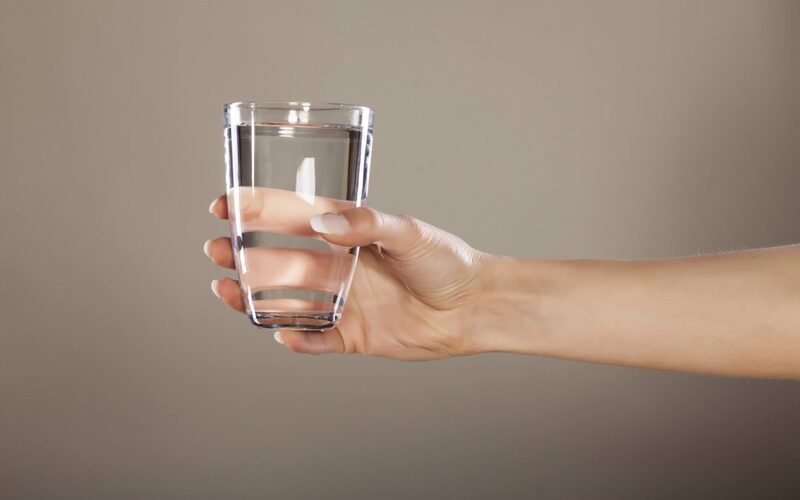 To start, we explain how the EPA evaluates and regulates water quality for human consumption. At the highest level, the EPA evaluates the quality of your water based on three types of attributes: biological, chemical and physical. Biological attributes have to do with microorganisms in your water, such as Legionella, which can cause Legionnaires Disease. Chemical attributes have to do with a huge variety of organic and inorganic chemicals, such as arsenic, that may be present in water supplies. Finally, physical attributes include the taste, smell, and look of water. The EPA breaks their water standards into two groups: primary and secondary. Primary standards cover the minimum acceptable level of chemical or biological contaminants in your water supply. So while individual states are allowed to “set and enforce their own drinking water standards,” those standards must be at least as strict as the EPA’s standards. Put simply, primary standards are the standards the EPA has set to ensure that your water is safe. Your local water district has to periodically show that they are below the EPA’s threshold for an acceptable amount of each contaminant. Otherwise, they risk criminal penalties under the Clean Water Act. Because the penalties for failing to control the level of contaminants identified are so harsh, you can be fairly certain that your water meets the primary standards. However, as Erin Brokovich pointed out in her criticism of the North Texas water supply problem, just because a district meets the minimum standards set by the EPA doesn’t mean they are above reproach. An overabundance of these chemical attributes—even if the level is below federal standards—can be an indication of other problems within the water treatment process. Consider again what happened in North Texas as a case in point. Erin Brokovich pointed out that the North Texas Municipal Water District (NTMWD) was using Chloramine, which is an indication that NTMWD was using chemicals to cover up the presence of dirt in the water rather than remove it. Removal, according to Brokovich, is the Texas Commission on Environmental Quality’s (TCEQ) recommended method for getting the dirt out of the water supply. However, since NTMWD openly admitted to using Chloramine, a chemical attribute, Brokovich could deduce that they were “covering up” the presence of dirt instead of removing it. By knowing the attributes of your water quality affected by things like water treatment additives, you can be more educated if any water issues ever affect your home. Check out this page on the EPA’s website to find a complete list of contaminants identified by the EPA’s primary standards. Unless you have the equipment to test your water at home, or you get sick, you’re unlikely to know that your water quality is being degraded by chemical or biological attributes. These things show up at the molecular level so without someone like Erin Brokovich as a watchdog, it’ll be hard to tell when contaminants are present. That said, it does help to know these attributes so you can be educated about what’s going into your water when things like this hit the news. Secondary standards, unlike primary standards, deal with the physical, as well as chemical, attributes of your water. Physical and chemical attributes covered by the secondary standards are much easier for a layperson to observe. And depending on your observation, you may find indications of a certain contaminant in your water. It’s important to note that the presence of these contaminants in your water doesn’t necessarily mean that your water is unsafe. Also, your local water district isn’t required by the EPA to bring contaminants identified by the secondary standards below the EPA’s guidance level. However, just because it’s legal doesn’t mean it’s okay. Physical or chemical contaminants should be kept to a minimum. We’ve reviewed several of the most common water quality attributes that homeowners should look out for. But you should remember that threats to the quality of your water are heavily dependent on your location. While some things, like water treatment additives, are a concern for all homeowners, other water quality attributes may be more of a concern in certain areas. For example, heavy construction may pose a threat to the quality of your water supply. Or, as shown by the water emergency in West Virginia, nearby chemical plants can pose a threat. Moreover, the quality of water treatment across different water districts may vary greatly. As mentioned earlier, as long as a district meets the EPA’s minimum requirements, they’re free to implement their own standards. As such, it’s imperative for homeowners to be familiar with the water supply and treatment processes taking place in their city. That way, you’ll know what water quality attributes are most likely to affect your drinking water supply. Horizon Plumbing Service is a full-service plumbing company with over 30 years of experience helping homeowners maintain high water quality standards throughout Dallas / Fort Worth. To get a free estimate (with no trip charge), contact us or call 817-461-1117.